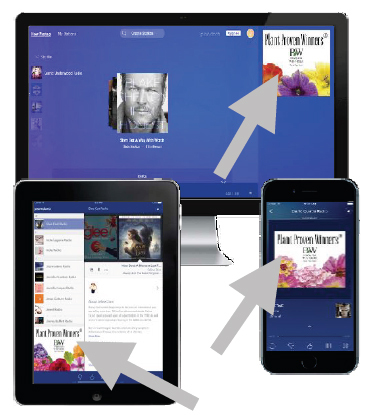 Join Proven Winners & Pandora to Reach YOUR Local Listeners! For just 1.4¢ per impression, you can target local garden enthusiasts, specific demographics, and drive listeners to your website. You will also receive a report regarding your local campaign reach at the end of the campaign. You cannot get that with traditional radio or newspaper advertising! 6 Week Campaign – Just $350 - $58 per week! We will target gardeners within a 20-mile radius of your garden center’s zip code,or you can provide us with a specific zip code. Your garden center will receive a minimum of 21,875 audio impressions. As a BONUS, your garden center will receive 3,200 banner impressions.This can include your company logo and an active link to your website or Facebook page. Or Download PDF to register. Will my garden center be mentioned in the commercial or only shown on the banner ad? Your garden center will be mentioned in the commercial, and your company logo will appear in the digital banner ad. The banner ad will also include a link to your website or Facebook page if provided. Can I customize my commercial? No, however, we will include your garden center name and city (if desired) at the end of your commercial. Will I have an opportunity to hear my commercial before the campaign starts? Can I run my campaign in multiple zip codes? Absolutely! You can run a campaign in as many zip codes as you would like. You will need to register for each zip code at $350 each. I have multiple retail locations. Do I need to run a campaign in each location? If there is a zip code whose 20-mile radius will cover multiple locations, you can use that zip code. Or you can expand the adius of your campaign. Otherwise, you will want to sign up each location separately. My garden center is in a rural area. What are my options? This is a very flexible campaign. You have a couple of options to make the most of it. • You can choose a nearby zip code that would include most of your target customer base. • You can expand your campaign radius to 30, or even 40 miles, to include a more populous area. What are the demographics for this campaign? This campaign is targeting 85% female and 15% male, ages 35-64. Can I use Key Account points to pay for the campaign? Why haven't I heard my commercial? I've heard the Proven Winners commercial, but not the one with my garden center name included. You may not hear your specific commercial as Proven Winners has purchased many more impressions in your area. Therefore, your commercial will rotate with Proven Winners national commercial and perhaps with other local reatailers if any participated. will be an active link to your website. For program questions, please contact tabatha@provenwinners.com or 601.527.5213. 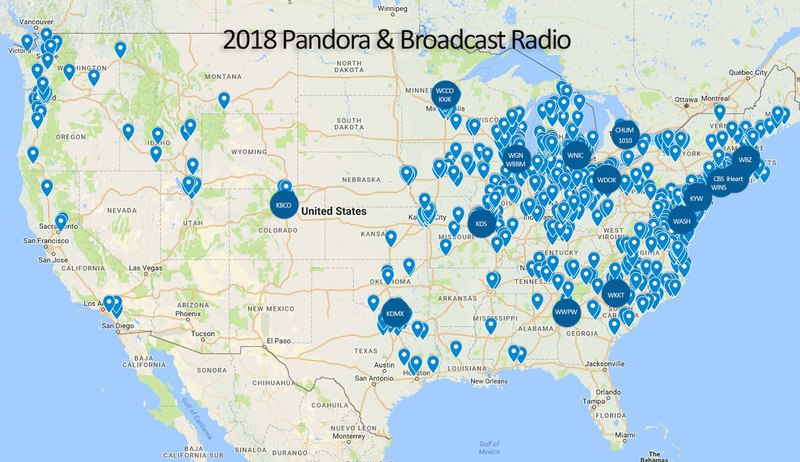 Listen to these Pandora commercials for an example of the commercials that ran across the United States in 2018.